The best Joomla template which is well developed in attractive design and easily to drag drop layout content. 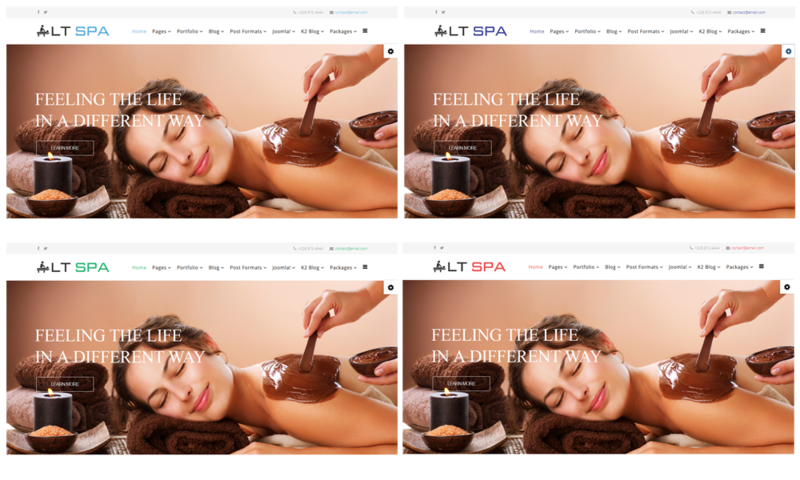 LT Spa is an absolutely responsive website template for various kinds of Spa, Healthcare centers who want to promote their business online. This Joomla free template is greatly built on powerful framework with 100% responsive layout on all mobile devices with fully bootstrap, strong shortcodes and unlimited module position to fix product content easily. In addition, there are 4 color schemes, drag-drop tools and color settings integrated as well so that will create a delightful website with diversity layouts. Now it’s time to take off your site’s old coat and change the new one!